In-Camera 4K Recording. The Canon C300 Mark II Dual Pixel captures 4096 × 2160 4K (that’s DCI, not UHD) at 24/25/30 fps internally in a trio of XF-AVC H.264 codecs. 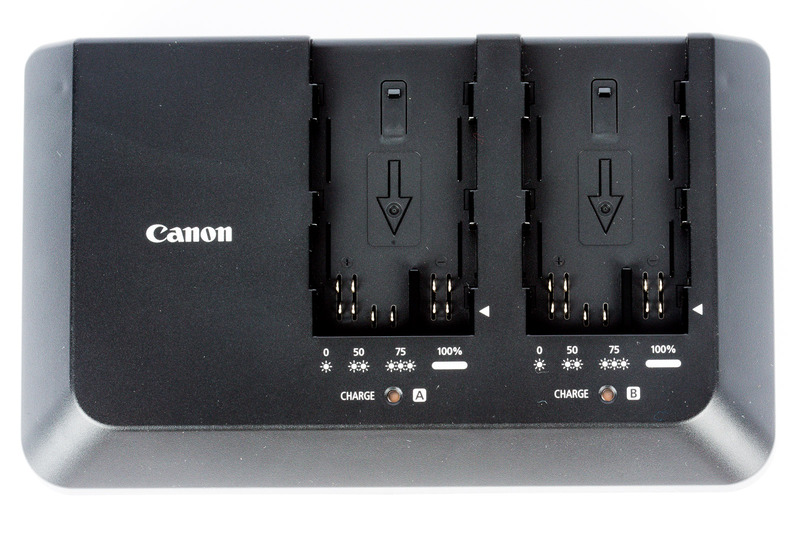 Twin 3G-SDI outputs enable 4K RAW output to a supporting external recorder for maximum quality. 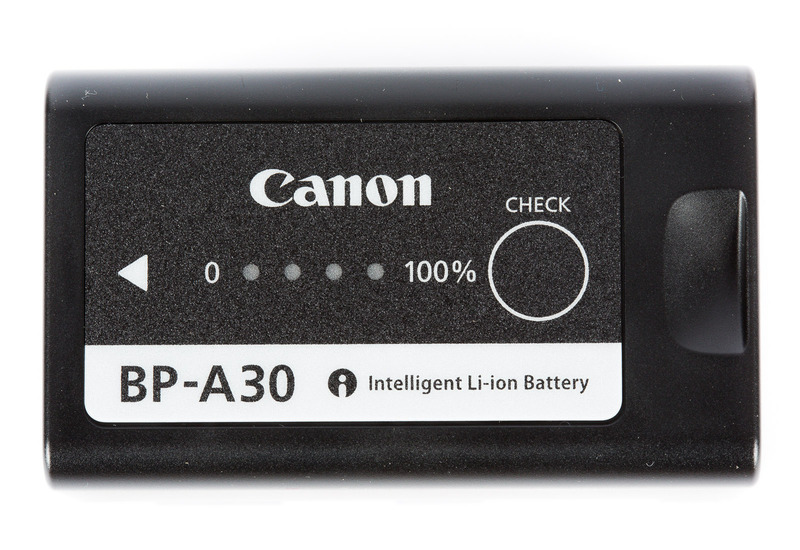 It also offers oversampling HD for capturing 2K/Full HD video at a variety of frame rates up to 120 fps. 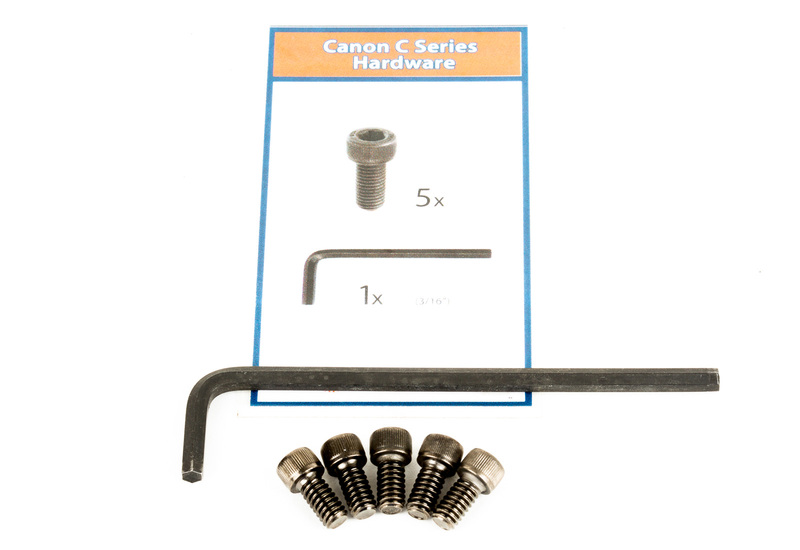 Canon 8.85 Megapixel Super 35mm CMOS Sensor. This new 16:9 CMOS sensor provides 4K capture, but it also improves on many of its predecessor’s already great specs. 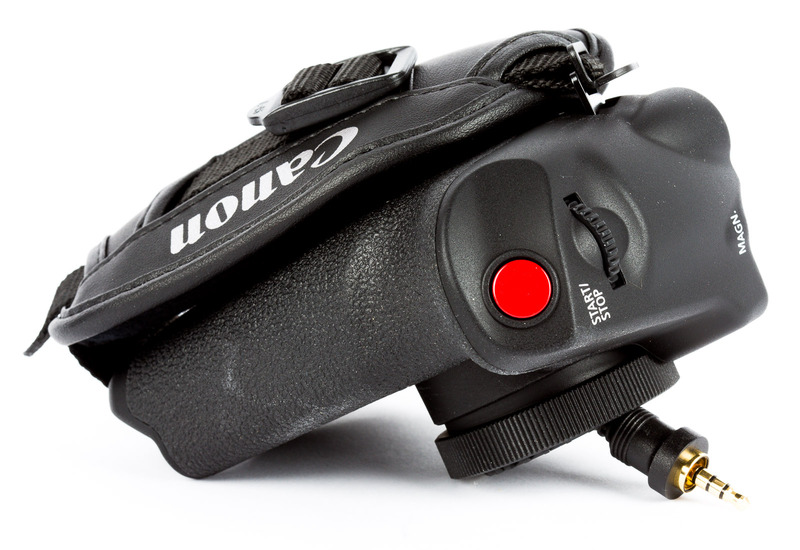 The Dual DiG!C DV 5 image processors offer 15 stops of dynamic range (12 stops in the original), improved high ISOperformance up to 102.400 and a high-speed readout for reduced rolling-shutter distortion. Dual Pixel CMOS AF. This upgraded system has phase-detection autofocus with two photodiodes at each pixel, offering greatly improved speed and accuracy. The horizontal and vertical focus areas have been expanded to 80%, giving you maximum coverage for tracking your subject. The new Dual Pixel Focus Guide feature displays focus-assist information on the screen, enabling the user to easily see front and back focusing. 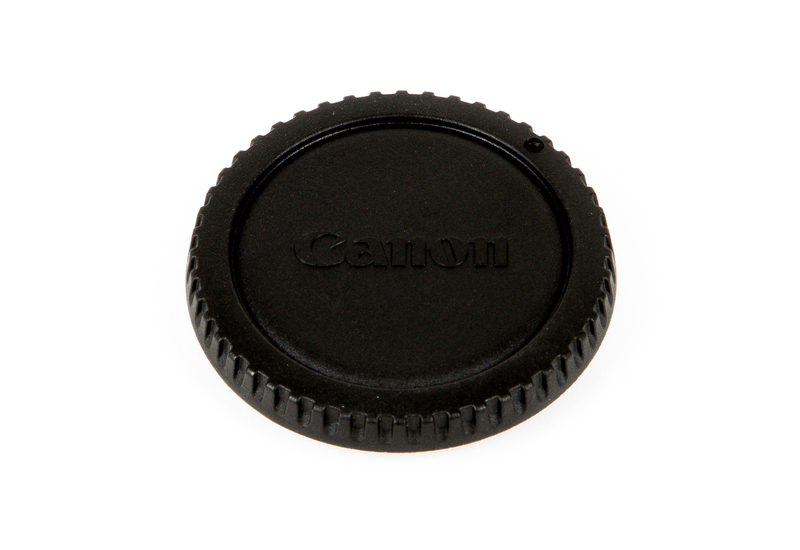 Canon EF Lens Mount. 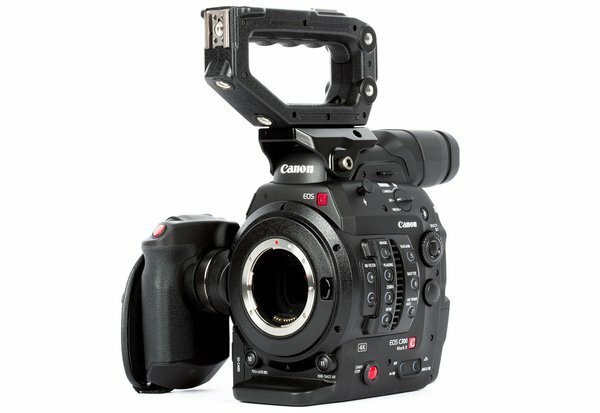 The C300 Mark II is compatible with all of Canon’s servo-zooms, EF Cinema, and EF lenses—over 100 lenses, including compact primes, super telephotos, specialty tilt-shifts, macros, and fisheyes. Refined Ergonomics. 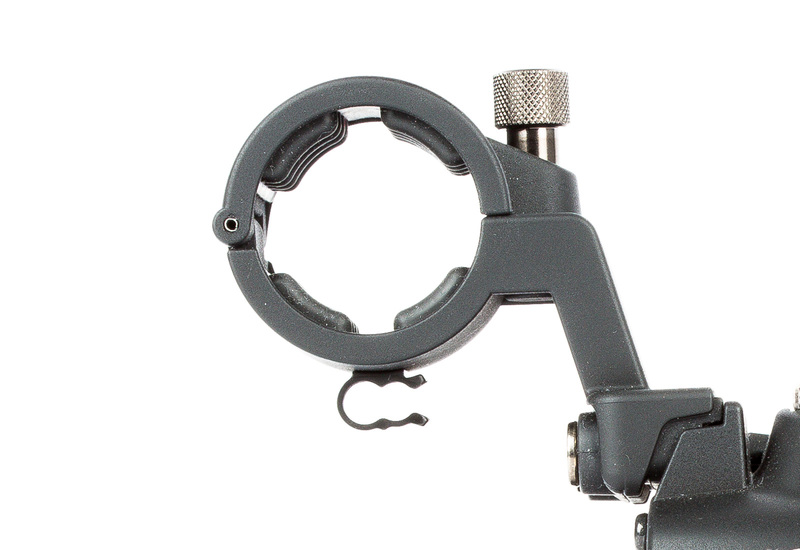 Like its predecessor, the Mark II features a modular design with removable components depending on your needs. 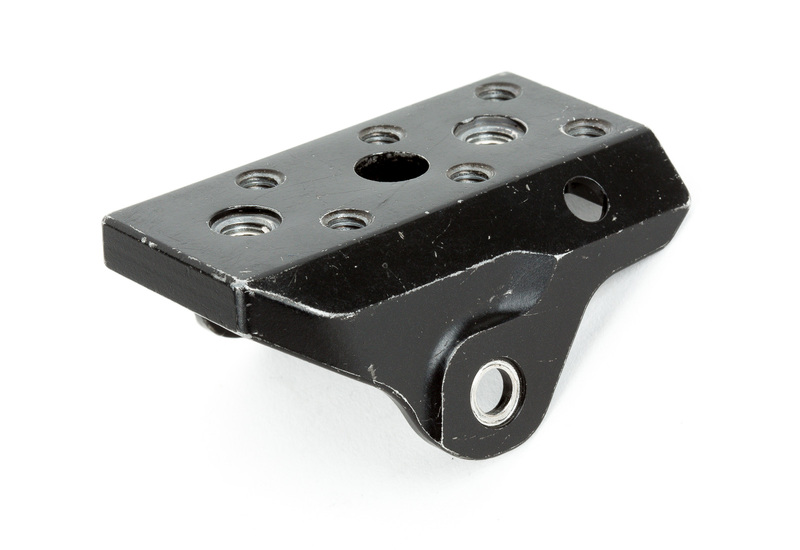 Besides a different layout for buttons, memory cards, battery, and input/outputs, the Mark II also includes an improved low-angle top handle with additional mounting points. 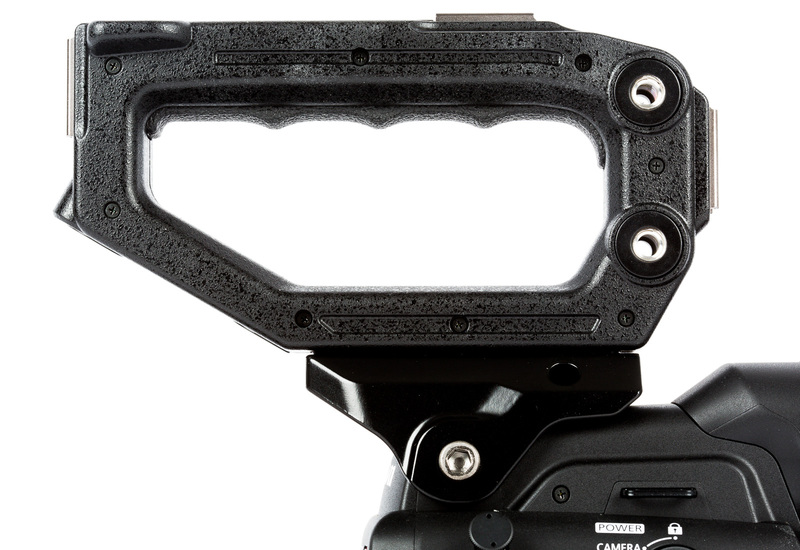 There’s a new 1.77MP OLED EVFthat provides greater color reproduction, contrast, and response. Connectivity. 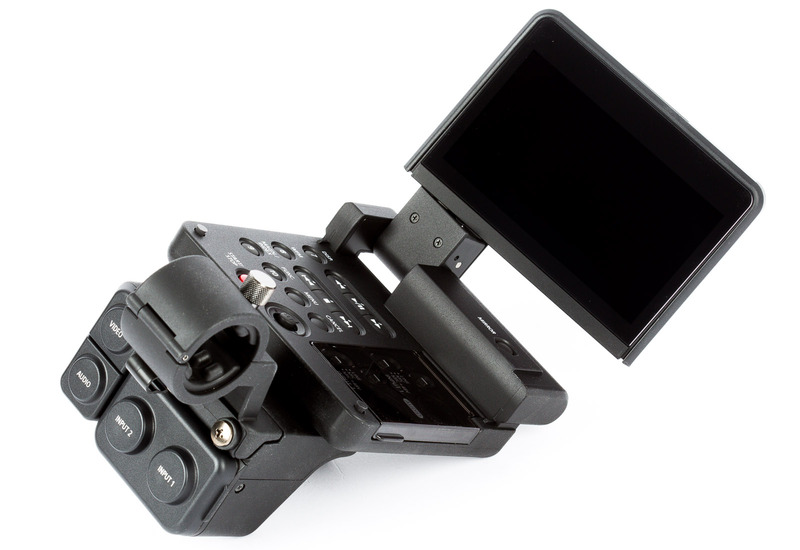 The camera is equipped with two 3G-SDI, a genlock input, a time code input/output, and an HDMIoutput. 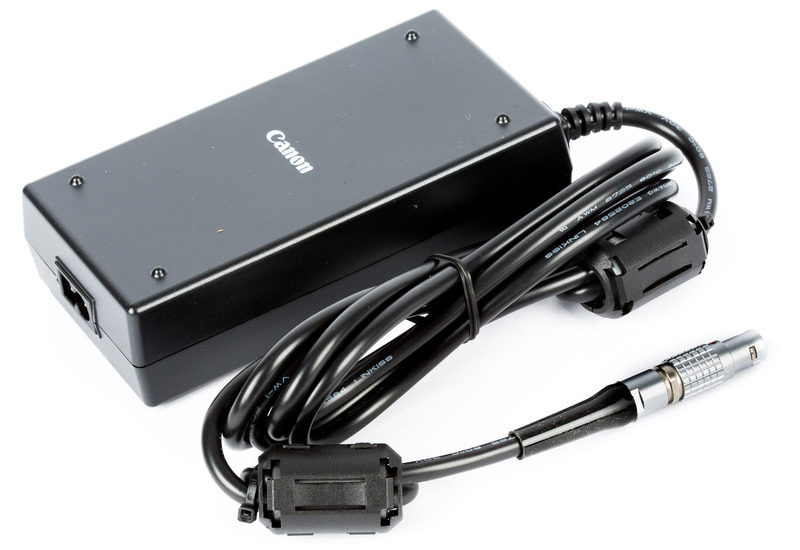 Additionally, the camera’s various “assist-displays”—including waveform monitor, edge monitor, peaking, zebra, and magnify—can be output through SDI and HDMI. 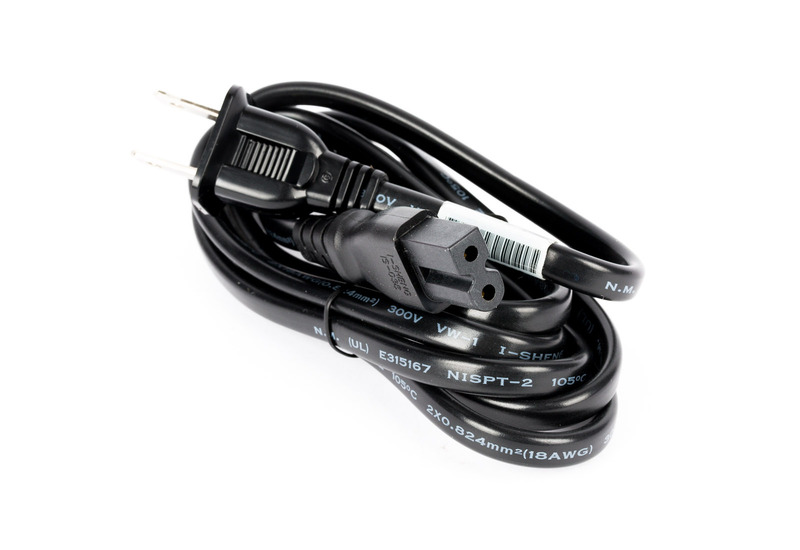 The C300 Mark II comes standard with two UN-5 1.6ft audio/video cables. 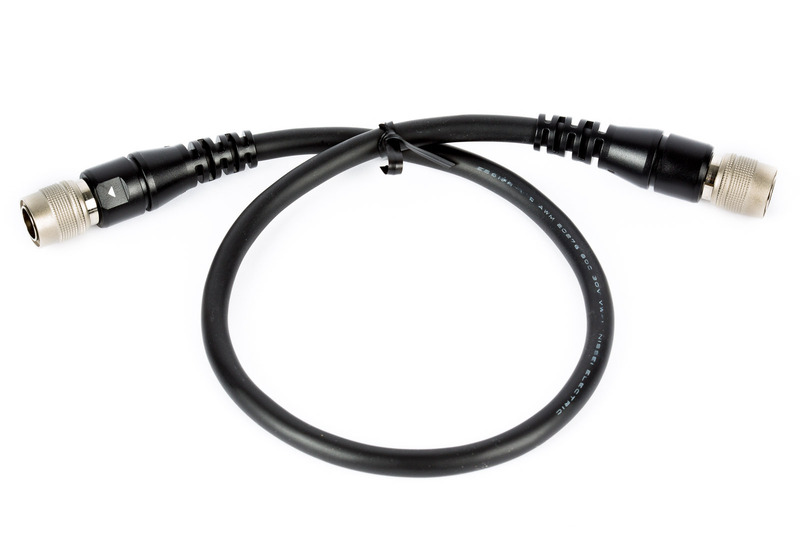 If you need more flexibility in mounting, we also rent the Canon UN-10 3.3ft Monitor Cable Pair for C300 Mark II.